Join RForex and we’ll match your first deposit of $10,000, giving you $15,000 to trade. Open a new account and verify it. Make a deposit and request the bonus. 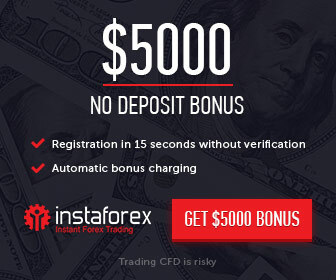 Up to 50% bonus on initial deposits. The promotion can be changed or terminated at any time without previous notice.